Spring Break is almost upon us. 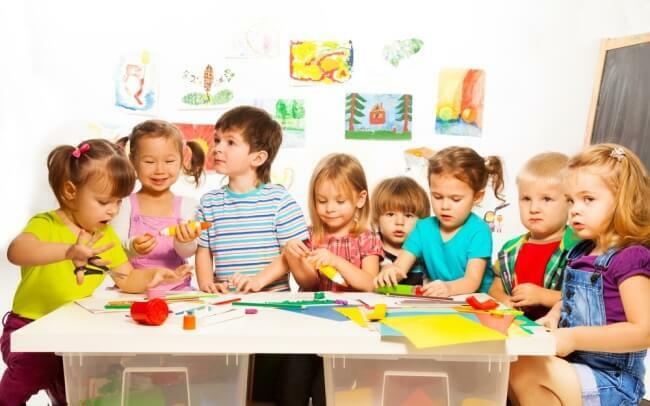 Does your childcare center have plans for the week? 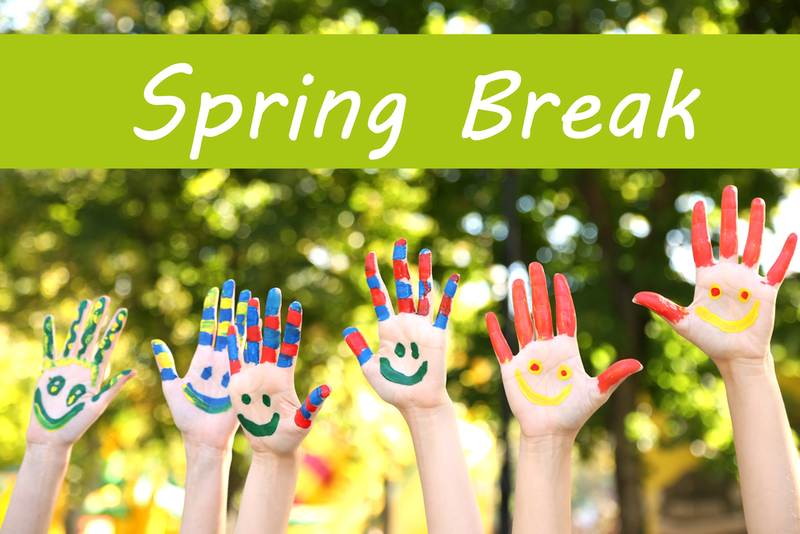 Many facilities, including school districts offering childcare, offer additional or different programming during the week of Spring Break, partly to set it off from the rest of the season and partly to accommodate added children. If you play your cards right, you may be able to entice a few new clients with your fun ideas. Preschool kiddos are cute, inquisitive, and on-the-go. You and your staff love spending time with them. When administration duties cut into that time, you miss out on all the fun. 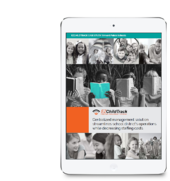 Preschool software can automate many of your most tedious tasks and keep everything on track. The software can come loaded with all sorts of bells and whistles. How do you decide what you need it to do?